The conclusion to The Master’s University women’s volleyball team’s season last week in Sioux City, Iowa, did not, by a long stretch, reflect the campaign’s historic nature. Tuesday’s news struck a more appropriate note. Mustangs Jane Cisar (pictured above) and Kayla Sims were named NAIA All-Americans, making it eight straight years that at least one Master’s player has been honored. Cisar, one of the most efficient middle blockers in the country, was tabbed a third-teamer. While Sims, a setter who displayed an incredible dose of selflessness and skill during her senior year, was among the honorable mentions. The duo played a large part in one of the school’s most impressive turnarounds. The Mustangs won 11 matches in 2017 and, with largely the same group, went 29-8 this season, winning the first Golden State Athletic Conference regular season and tournament titles in program history before advancing to NAIA nationals for the first time since 2013. 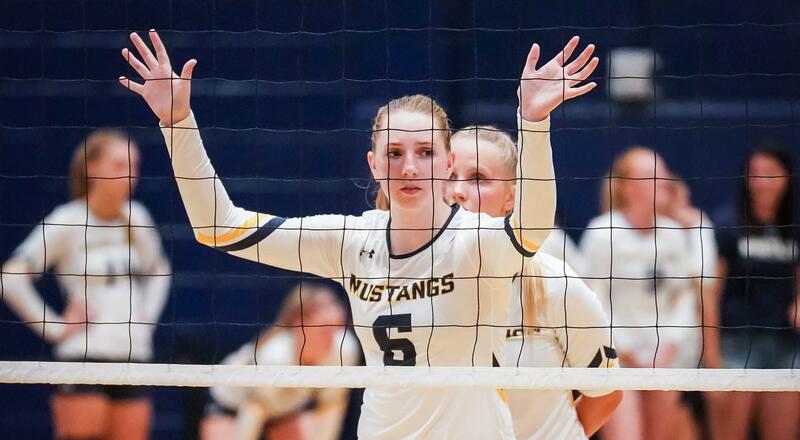 The Mustangs went 0-3 in Iowa, but it hardly negated a year that included two winning streaks of at least nine matches and an offense that finished second in the GSAC in hitting percentage. 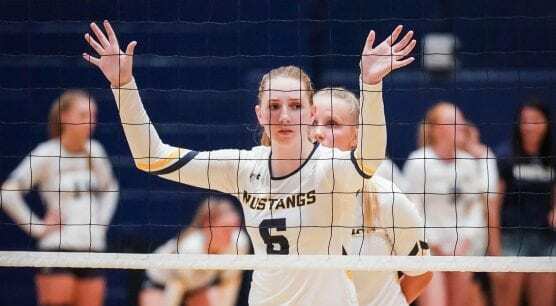 For TMU’s offense to operate at an optimal level, the team’s middle blocker needed to pose a constant attacking threat. Sims’ ability to set to all parts of the court, and Cisar’s ability to finish helped the Mustangs rise as high as No. 11 in the country, the program’s highest top 25 ranking since 2013. “Their athleticism was very difficult to defend against,” said head coach Allan Vince. Cisar finished the season with a .345 hitting percentage, the 15th highest mark in the NAIA. She was 22nd in the country in total blocks (139) and led the Mustangs with 332 kills, a career high. This was her first NAIA All-American honor. Sims entered the year hoping to break the school’s all-time assists record. 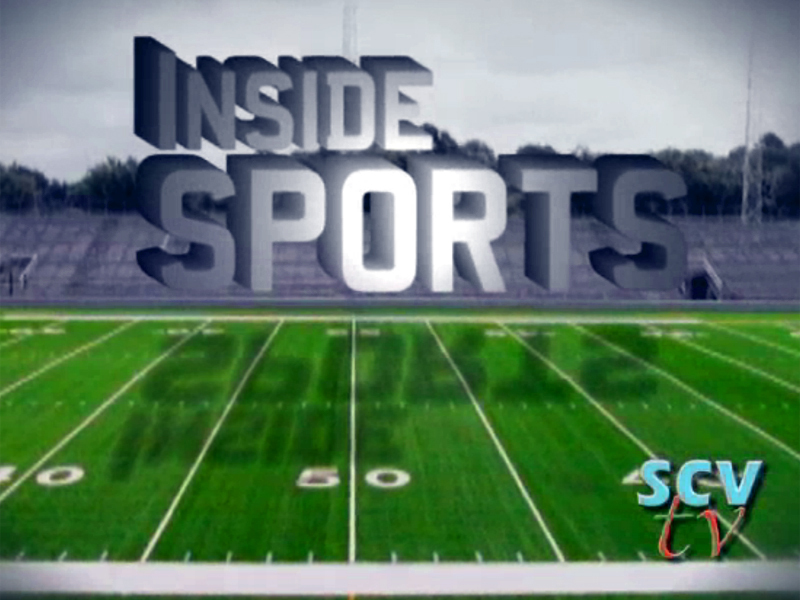 Instead, the Mustangs changed offensive systems, limiting the senior’s opportunities. In response, she asked for reps as an attacker and earned the right to play six rotations. Her leadership was crucial. Her stat line was strong, if a bit scattered. Sims finished 17th nationally in aces (58) and ended the season with 701 assists, 353 digs and a career high 185 kills, fourth most on the team. Sims said she was surprised to hear she’d earned her second All-American honor. She was also honorable mention in 2016 as a sophomore. That didn’t mean her final season was without a wow factor.